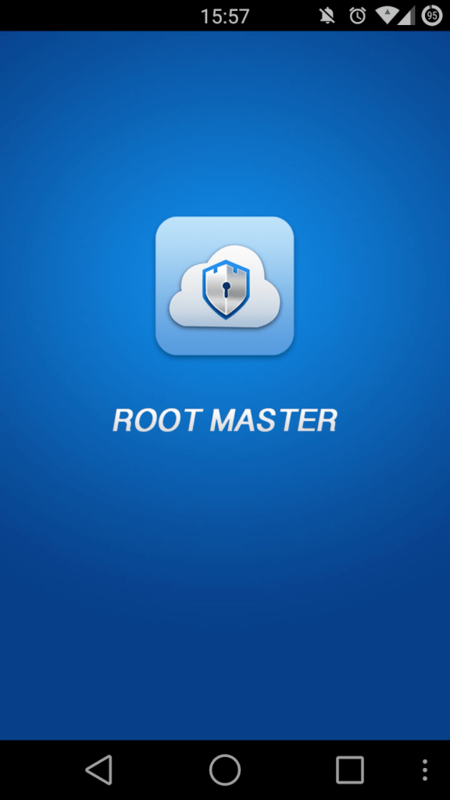 Root Master apk for android is an awesome tool to ROOT your android devices in one click. 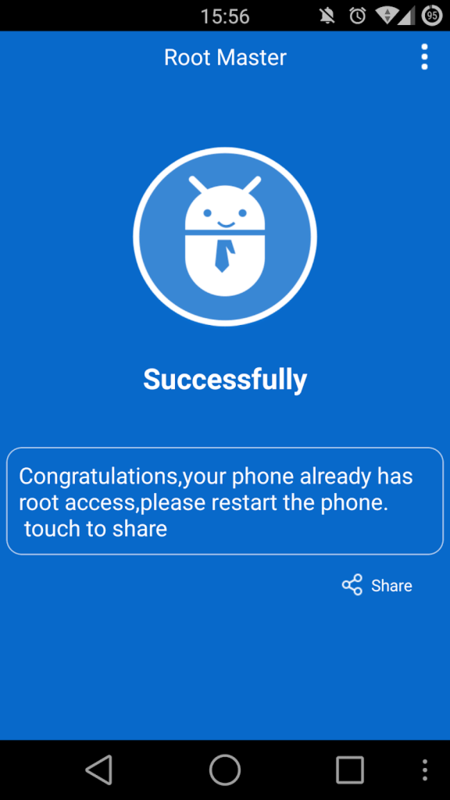 After rooting your android device with Root Master Apk, you will be able to use all the extra features of tour android which were not possible in non-rooted android. You may also like: Vidmate App for android– free tool to download YouTube videos and movies. Rooting will void your device’s software Warranty: After you root your android device, you cannot claim your device’s warranty if something happened to the software but still you can claim warranty for hardware related issues. Your device, sometimes can be bricked during rooting. Although no any user has ever complained that about root master app but there are some reports that device can be bricked during rooting. If your device is bricked during rooting, we won’t be responsible for any of the damage caused by the use of this app on your device. 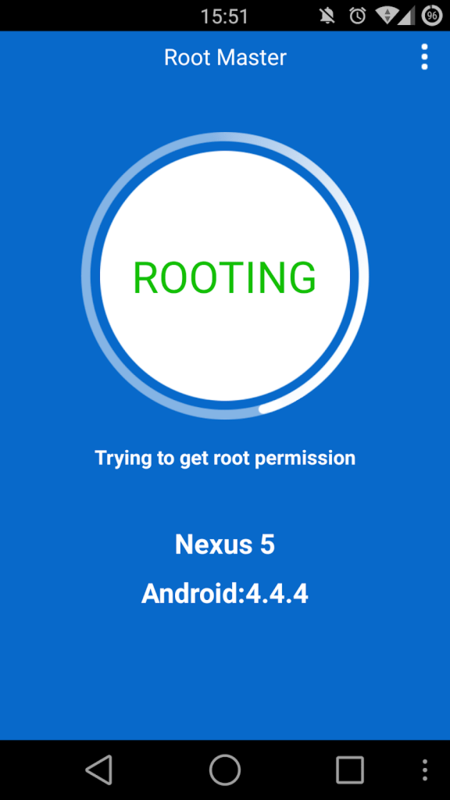 You can unroot your device anytime after you root. If you unroot your device, you can re-claim your warranty or your warranty will be valid again. 1.Download Root Master APK and install it as a normal app or game. If this is your first time installing app from outside of google play store, please enable Installation from unknown sources in your device’s settings. 2.After installing the app, simply launch it and then click “Start”. You will see your device info along with Name and android version. 4. You will see a rooting window. Depending upon your device, this time may vary. Please be calm and wait until it finishes its work. Try not to do anything on background unless its important. 5. Finally you will see success screen. Restart your phone and you are done.